Braving the snow and a loss of power at the Atkinson Community Center (thanks, generator! 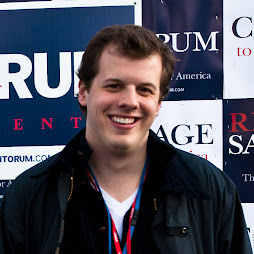 ), Gov. 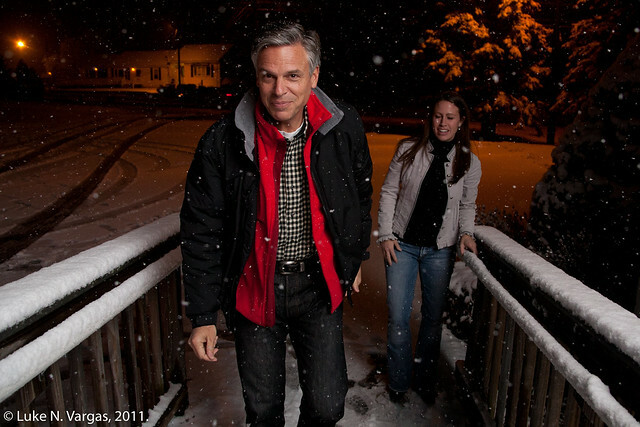 Huntsman held a town hall meeting last night for around two dozen "intrepid" voters. Thoughtful questions and informed answers. 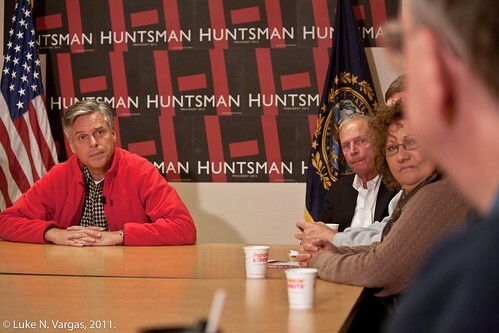 This is becoming par for the course for Huntsman events, and that's why I'll continue covering him throughout New Hampshire in the months ahead.